The Ultherapy® treatment is a non-invasive procedure that delivers collagen-boosting energy, designed as a single treatment without downtime. During the treatment, you will feel the energy being delivered in the deep layers of your skin. 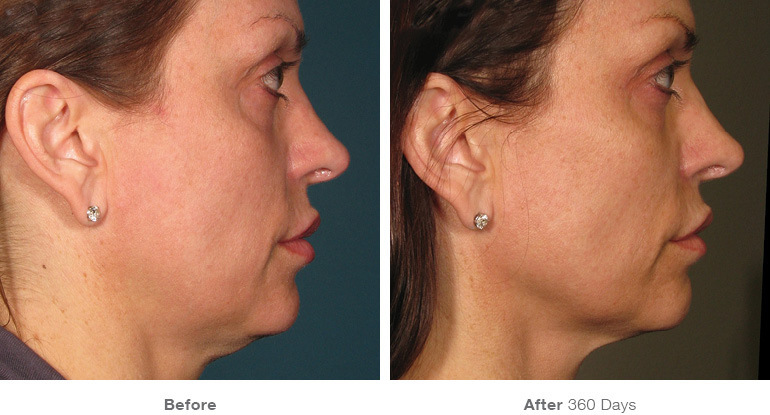 Some patients see results immediately after their treatment, but the real results appear over 2−3 months, or even up to 6 months as new collagen works to lift and tighten skin. 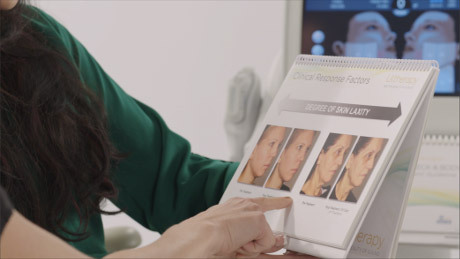 Before your treatment, schedule a one-on-one consultation with an authentic Ultherapy provider to determine if you are a candidate for treatment and to decide which areas you would like treated.